Specifically, “Santorini Experience” received the highest distinction in the prestigious Ermis Awards, by receiving the Gold Award for the best sporting event production in 2018! The event ended last year with participants from more than 40 countries and a participation rate of 55% of men and 45% of women. “Santorini Experience” has being held every year since 2015 and is a co-organization of Municipality of Santorini, Municipal Sports Cultural Environmental Organization of Santorini (DAPPOS) and Active Media Group. Regarding Santorini Experience’s new award, the Mayor of Santorini, Mr. Nikos Zorzos, highlighted: “For the second time in the last three years we have the pleasure of winning the golden distinction with Santorini Experience at the Ermis Awards as the best sports event production. Since the beginning of the term of this municipal authority, sports and consequently sports tourism is a top priority and “Santorini Experience” is the “flagship” of the sporting events held under our aegis. By offering residents and visitors the opportunity to participate in a sporting event that combines sport with knowledge and information, but also approaching all ages and the whole family, we have established an event, that as an institution, is increasingly attracting more people from abroad. 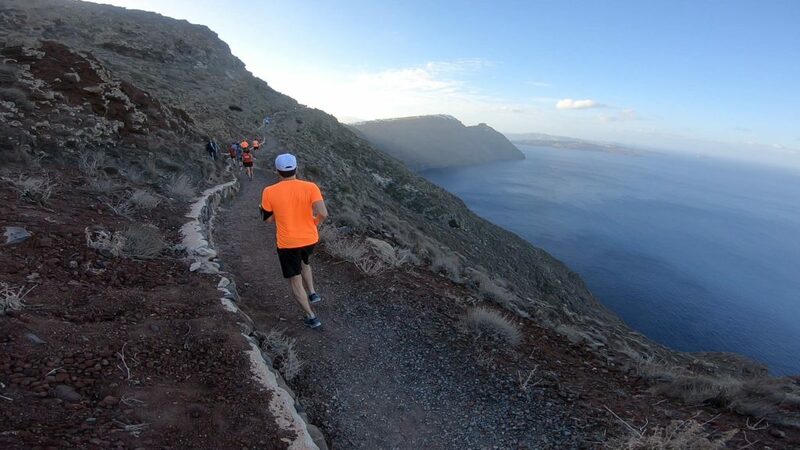 This gives Santorini the opportunity to show its comparative advantages and to participants the opportunity to enjoy the natural beauty of the island, as well as to try out their personal stamina. 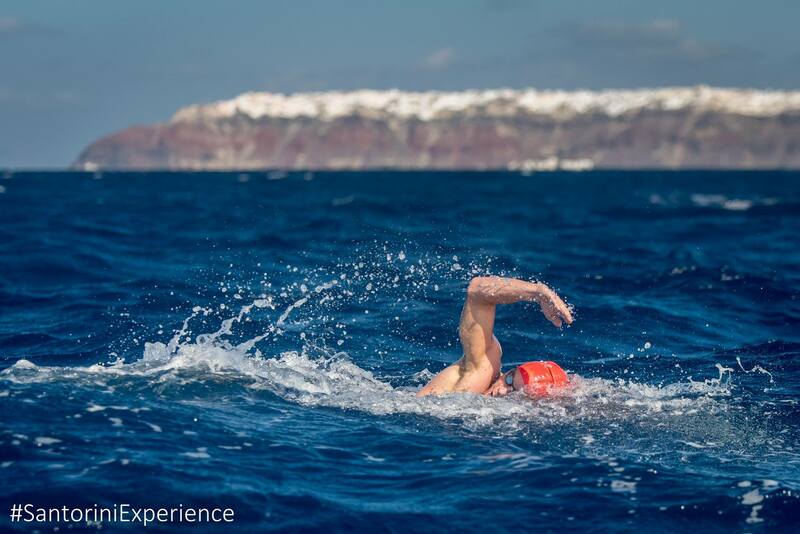 I think we have achieved a great deal of our goals and we are now looking even higher, hoping to be able to organize a half marathon and even bigger open water swimming routes in the near future”. On behalf of DAPPOS, President, Mr. Lefteris Tzouros stated: “Once again I feel restrained pride, while witnessing hard work, team spirit and a fully featured plan, all together coming to fruition. This gold distinction belongs even more to the people of Santorini, who embrace “Santorini Experience” with great passion, realizing the benefits of an international sports event, in which foreign participants are more than the Greeks. Thank you from the bottom of our hearts and we hope that each year, “Santorini Experience” will become even better, a sports event in which people from all over the world participate, combining tourism activities with athletic recreation and participation – attendance in such a unique sports organization”. In the meantime, the preparations for this year’s “Santorini Experience” to be held for the 5th consecutive year, on 4-6 October 2019, continue intensively. Only a few days left for participants to take advantage of the early bird 50% discount on registration price, until 31/3/2019. During the second part of registrations, beginning from 1/4/2019, the discount per activity will be 25%. The third and final part of registrations will begin from 1/6/2019 and last until the event, with the final registration cost being applied. Click here to register now! Special offers for accommodation and transfer will apply for the participants. Visit www.santorini-experience.com for more information.